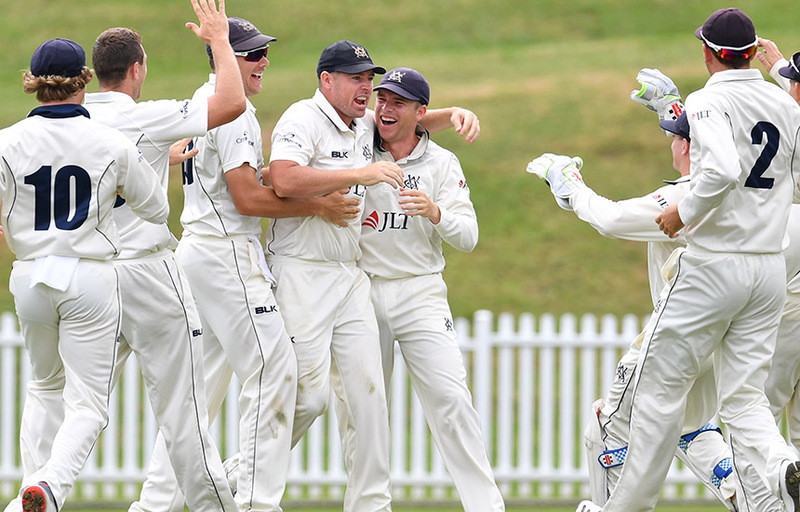 Victoria has named a 14-player squad for this week's JLT Sheffield Shield Final against arch-rival New South Wales at the CitiPower Centre, Junction Oval. Cameron White returns to the squad after missing last week’s clash with South Australia, while Sam Harper and Eamonn Vines have also been added. Nic Maddinson comes out of the squad following confirmation that the left-handed batsman has fractured his right thumb. “It’s great to be a part of another Sheffield Shield Final, our fourth in five years, and it’s a credit to the players, coaches and support staff that we’re here again. “The squad has come together strongly at the right time, with only Nic Maddinson’s injury a hurdle along the way. This has allowed us to name an extended squad and gives us different options that we’ll finalise in the coming days. “Nic’s injury is incredibly unfortunate as it’s not only his second setback this season, but he’s also been in a rich vein of form and an integral part of our push for another Shield title. 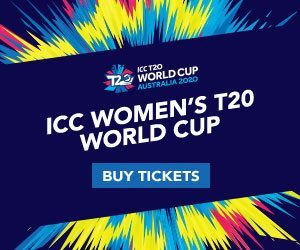 Victoria play New South Wales at the CitiPower Centre from Thursday, March 28 at 10:30am AEDT. The match will be broadcast on FoxCricket.